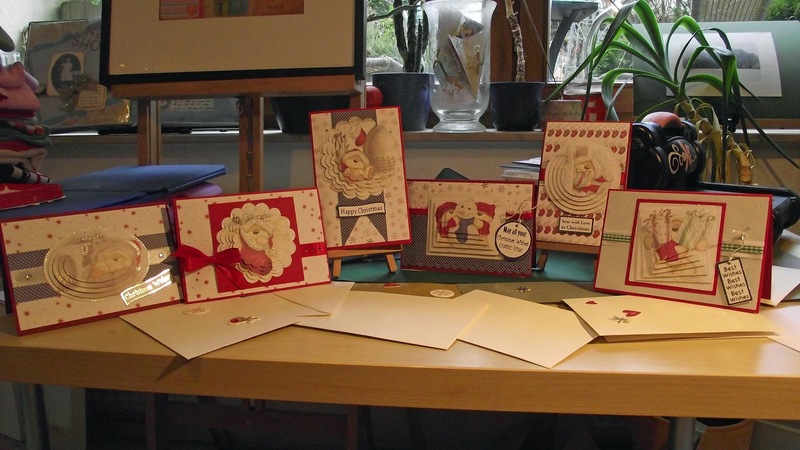 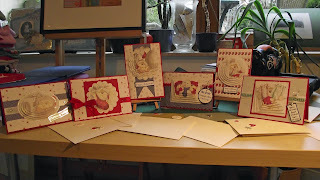 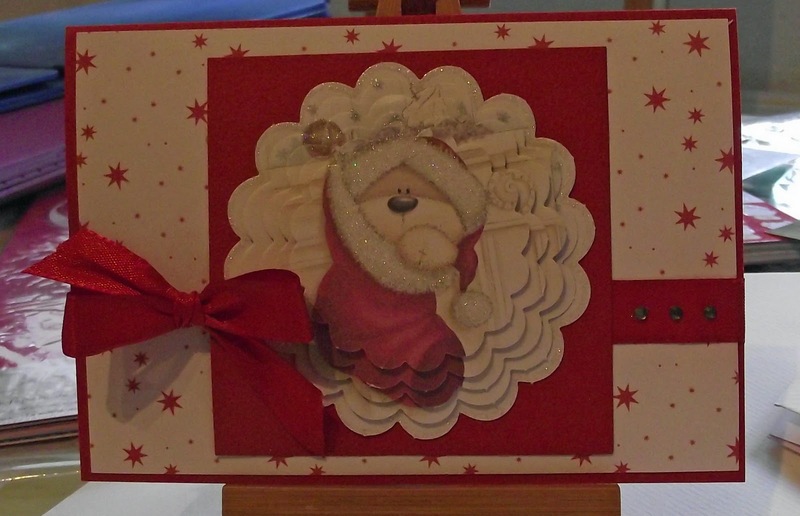 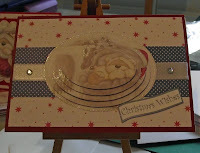 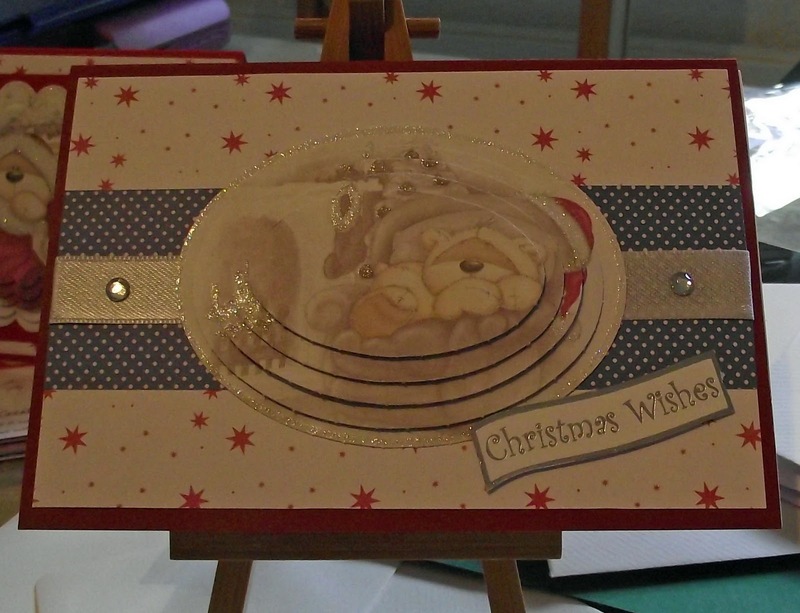 Here are some of the cards I made using my prize from Papercraft Inspirations. 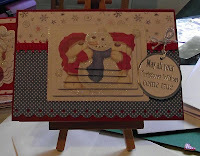 For being the 'Letter they love most' I received what appears to be a complete set of Fizzy Moon "Festive Fun" backing papers, paper packs pyrimage and decoupage sets and embellishments. 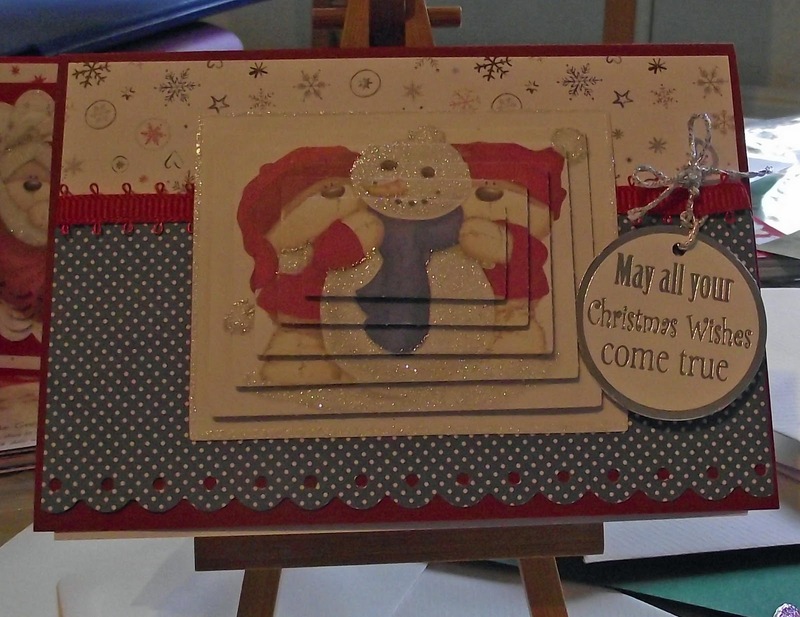 Absolutely fantastic stuff and the lilttle bear images are so cute. Once again Happy Christmas to all my visitors and I wish you a very prosperous New Year!